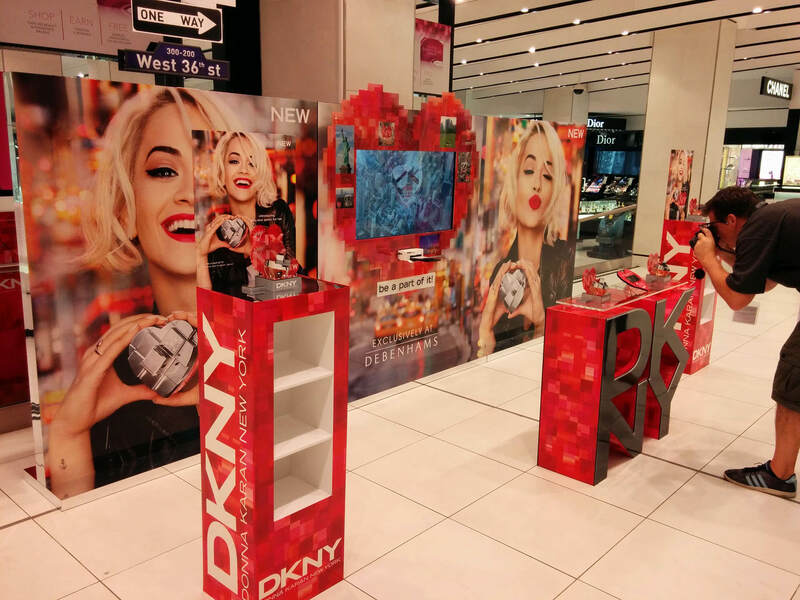 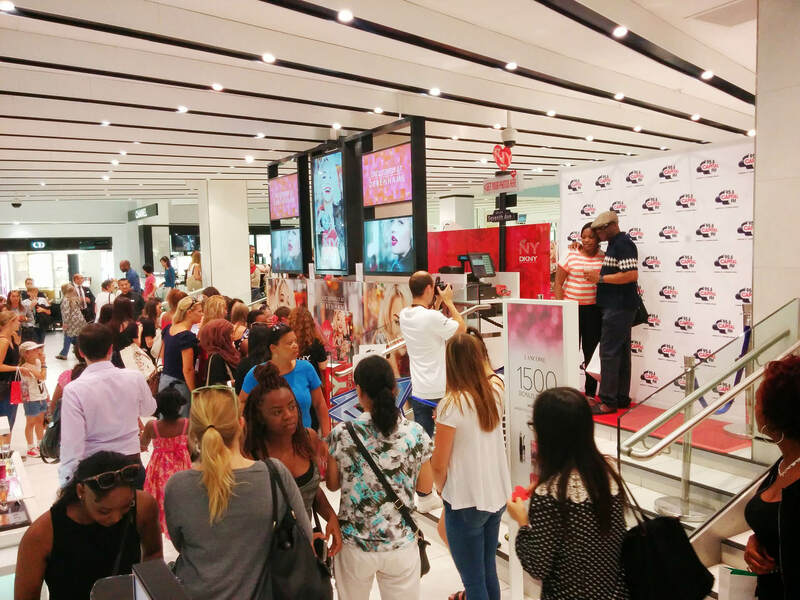 In summer of 2014, ReeCreate teamed up with Lime IT (hardware) and Imagine POS - a division of Li & Fung (Point Of Sale) to create an interactive installation for the exclusive UK launch of a new DKNY fragrance, which would ultimately run for 3 weeks in Debenhams on Oxford Street, London. 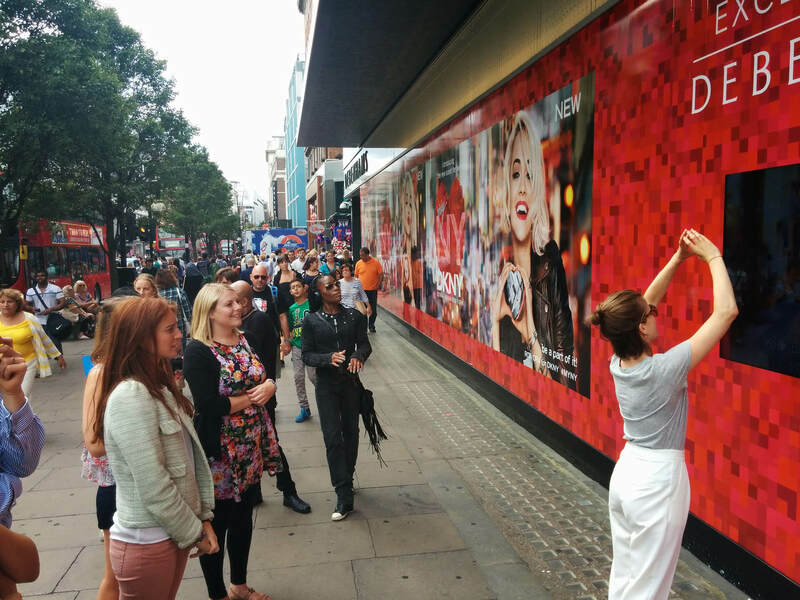 The game, powered by Microsoft Kinect For Windows technology, grabbed players' attention on one of the busiest shopping streets in the world, allowing them to interact with the product and have their photo taken, and then enticed them to come into store to print their photos and share on social media. 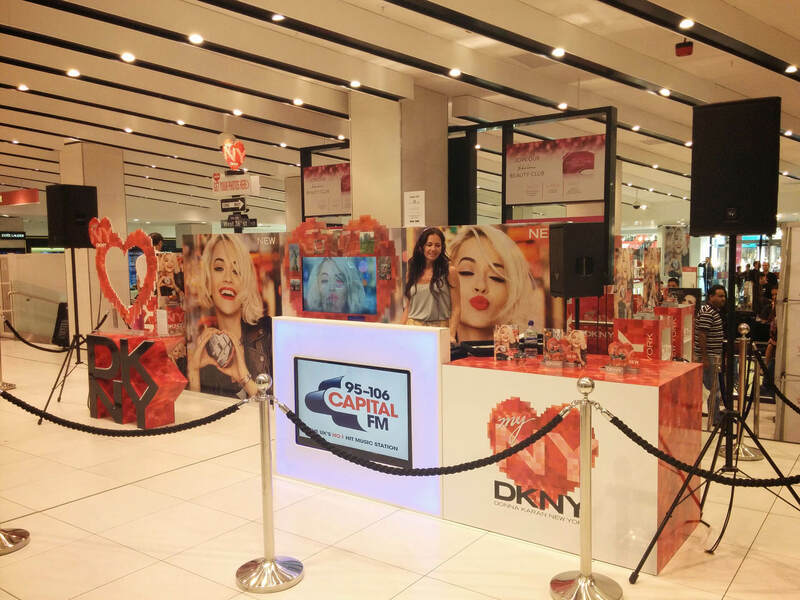 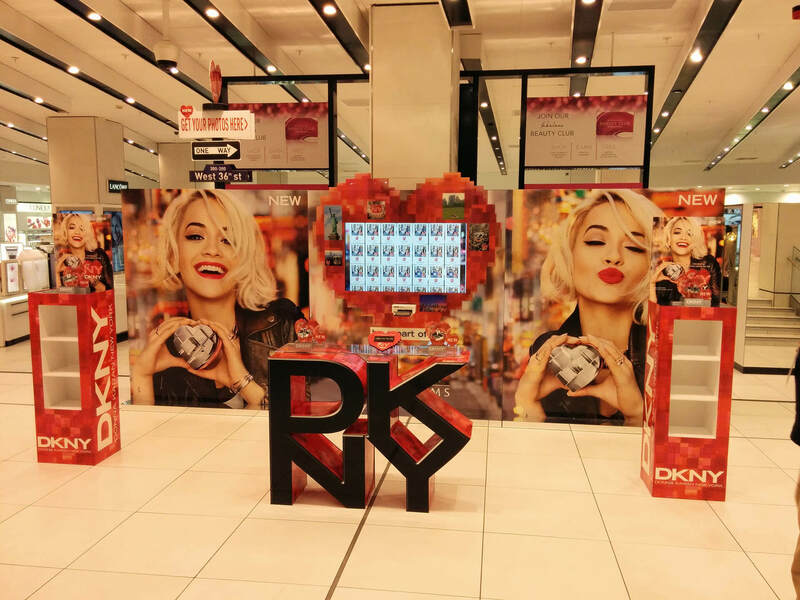 The campaign tied in with the exclusive UK launch of a new fragrance promoted by Rita Ora, DKNY MYNY. 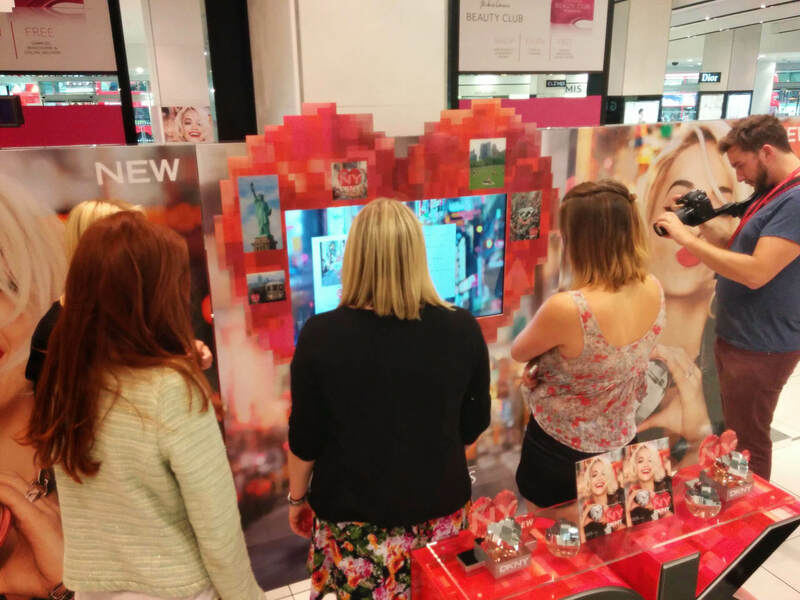 The interactive installation was a huge success and subsequently featured in other retail locations around the UK.